I’ll still be riding my bike. I will still be racing a bike. 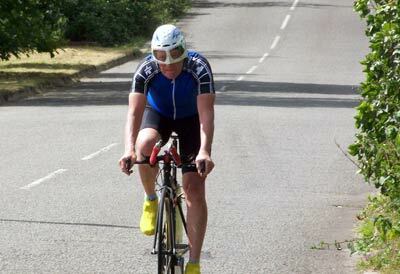 Many people who do time trials are ‘Vets’ – people over 40. 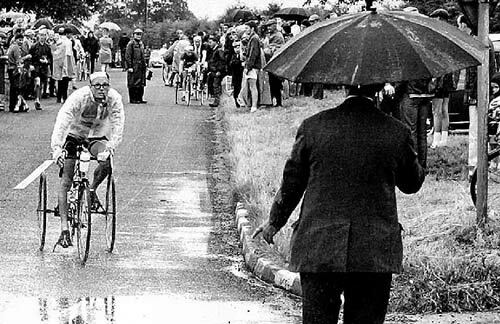 In fact I know of many riders who don’t start until they are a Vet. 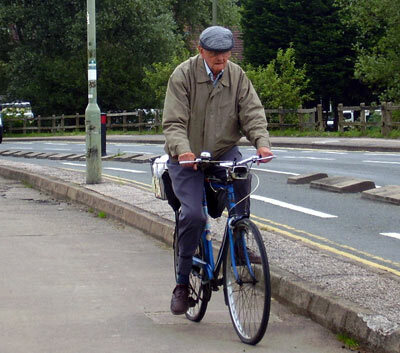 It’s often surprising how quick people can still be on bike, even into their 60s and 70s.